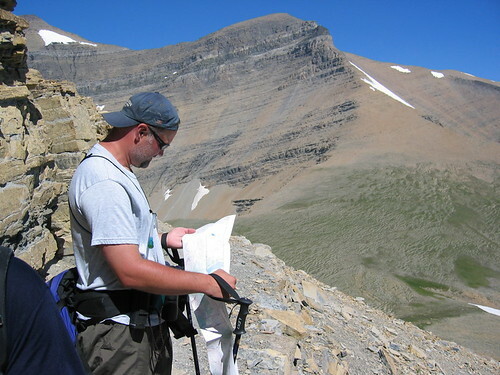 Joel checking the map on the Siyeh Pass Trail, Glacier National Park. 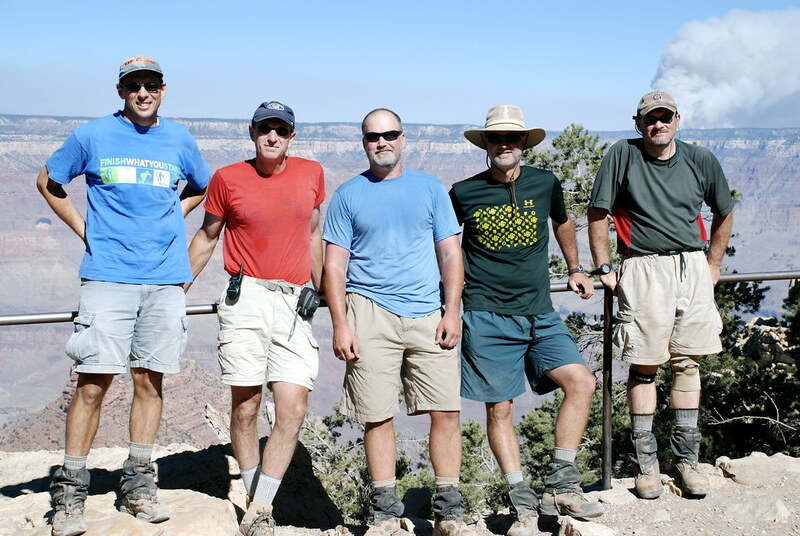 The group after the climb out of the Grand Canyon, October, 2007. Prescribed burn on the North Rim in the background. 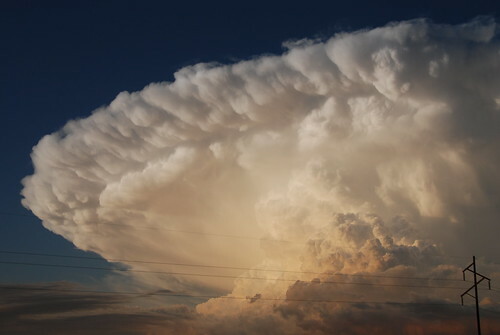 Weird cloud formation over North Dakota, immediately preceeding a 3 hour thunderstorm.